We have found 257 items matching your search query. 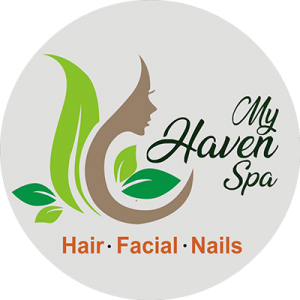 Your One-stop Beauty Haven in Pampanga! We care for our customers, we care for our business. Yes, you're the fairest of them all! It's more than a haircut! We keep you in style!